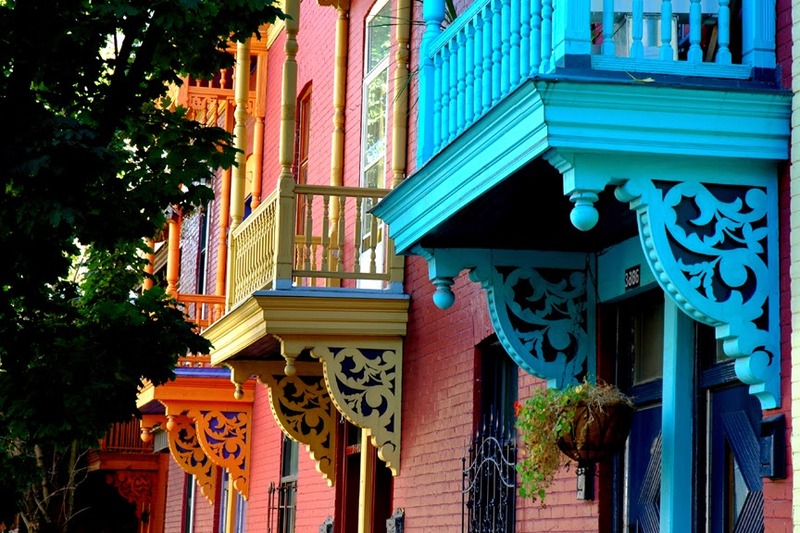 If you’re looking for an exotic, romantic getaway for Valentine’s Day that won’t break the bank or take hours and hours to reach, the city of Montréal, Quebec could fill the bill nicely. With a little more than a month before The Big Day, the city’s tourism board has launched the campaign, “Rediscover Romance in Montréal,” that includes a range of settings and suggestions for romantic activities. Recommendations include romantic getaway packages, places for drinks and dinner, activities ranging from concerts to outdoor activities, and a list of “lavish love nests.” More details are available here. 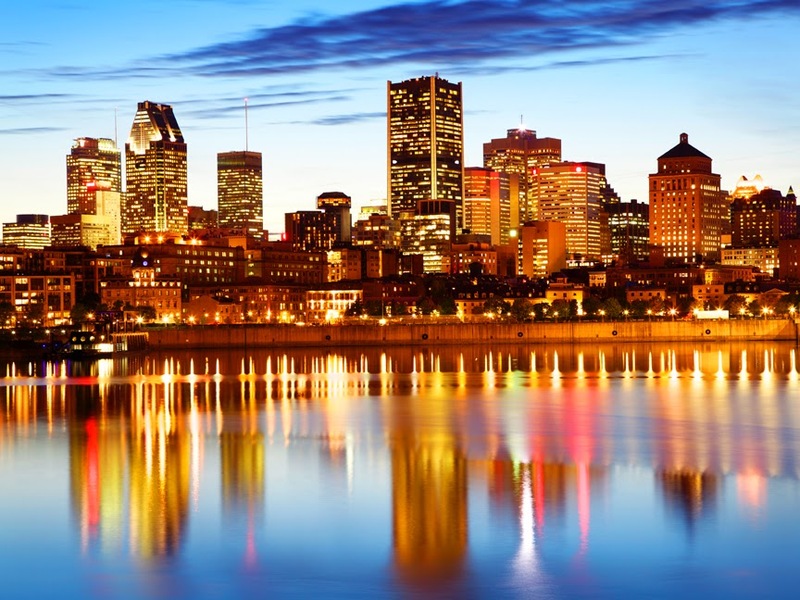 A five hour plane ride from Los Angeles International (LAX) and even closer to the Midwest or East Coast of the United States, Montréal offers the opportunity to experience a taste of European culture without the time or expense of hopping across the pond.